This week I talked about facing fear, and the reality that I often battle what others think of me (fear of man). This truth in the mirror confronts that fear head-on! 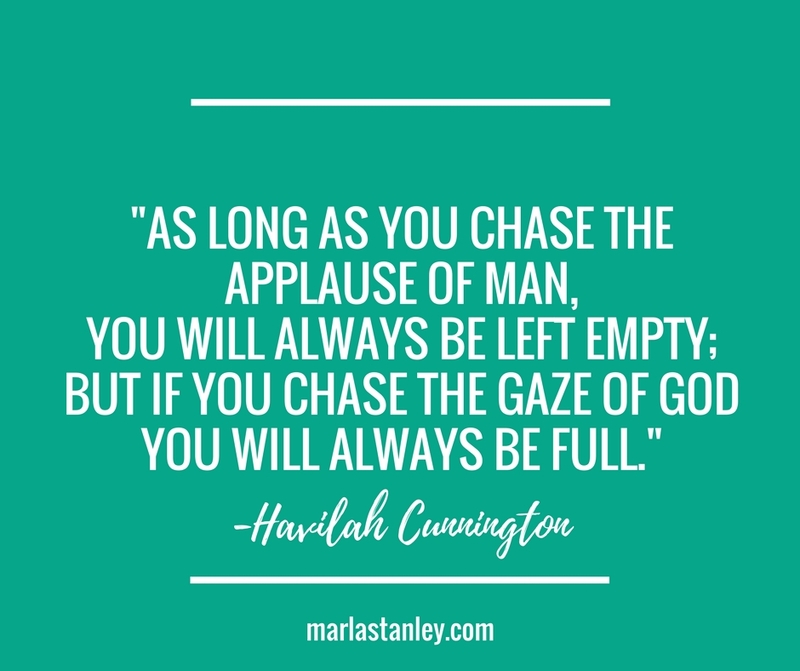 So, I don’t know about you, but I know that God has called me to step out in faith and have courage, flex my brave, seeking His approval above all else. Thank you, Lord, for another opportunity to bring your honor and glory!